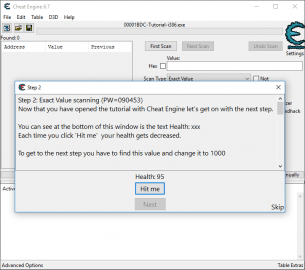 Whatever your position is on cheating in games, Cheat Engine is without a doubt one of the best tools to get the job done right. 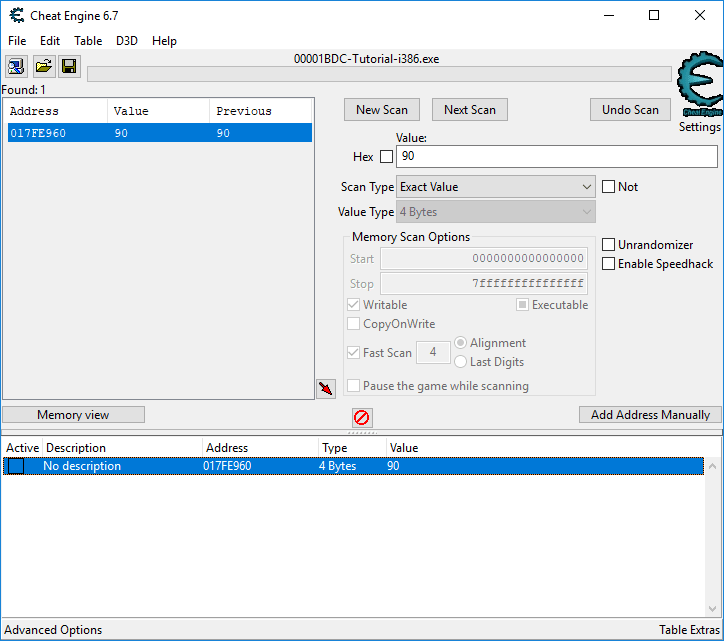 With it, you can grab the memory of a game and edit it to change the values of certain stats in different games. As an example, players can use it to change the value of their health or walking speed to give them increased health or movement speed. If you're new to Cheat Engine, you'll find it difficult to begin with. There is a tutorial included that'll help you get started, and even more resources online, but it'll take some learning before you can use it to its full potential. 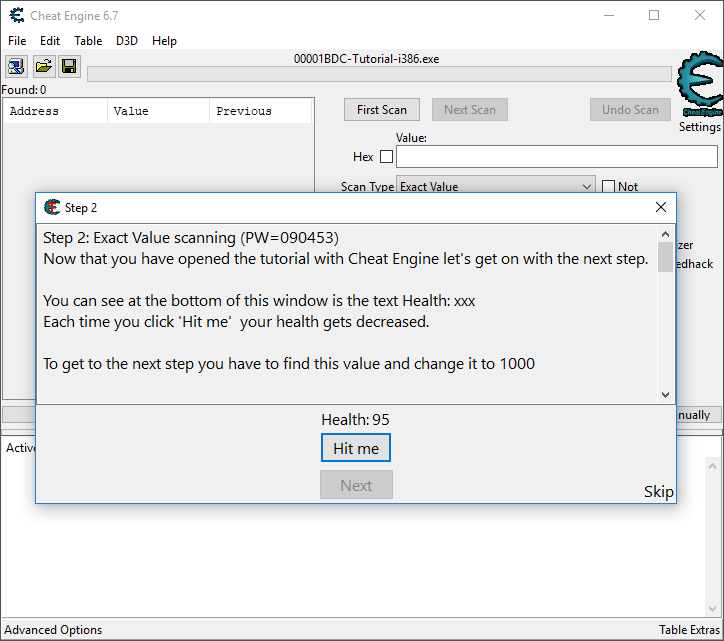 Unlike other cheating programs, which may be able to inject cheats with the click of a button, Cheat Engine is designed to change the values and stats in almost all games. This gives it an advantage because it can potentially be used for almost every game under the sun, but it also means that it's a little harder to setup. It also sometimes doesn't work with online (browser based and desktop multiplayer) games. Some values can be changed, whilst others may not work as intended when you try to change them. For example, changing the spread and recoil stats for a weapon in a game like Counter-Strike: Global Offensive will not work at all. 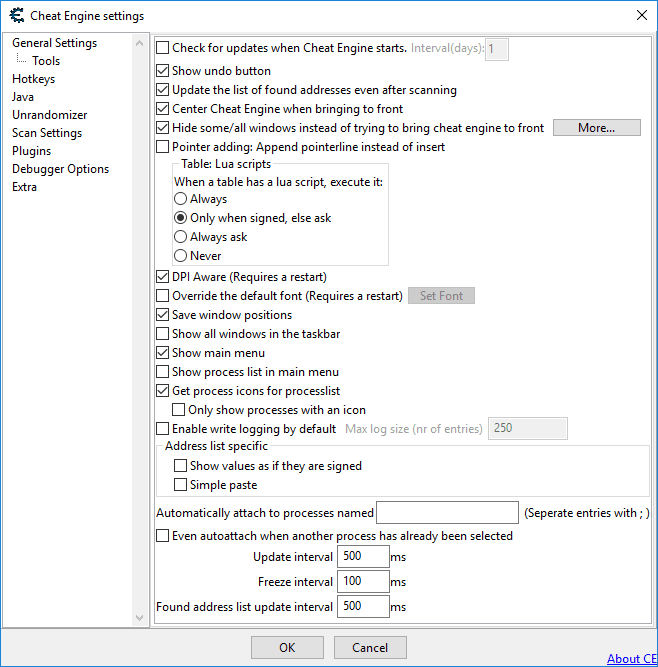 It should also be noted that like with all cheats, using Cheat Engine online can potentially get you banned from the games you play. 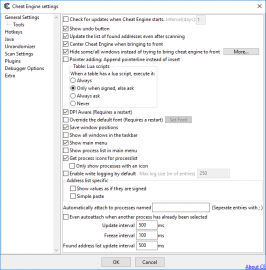 In summary, Cheat Engine is a great tool for adding cheats to your favorite games. 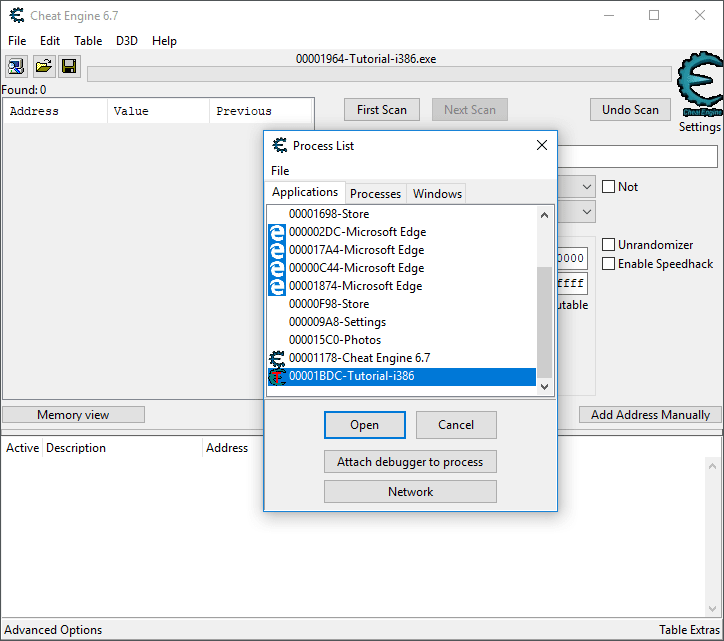 It takes a while to get to grips with and works best on single player games, but can be used in some scenarios for online games as well.